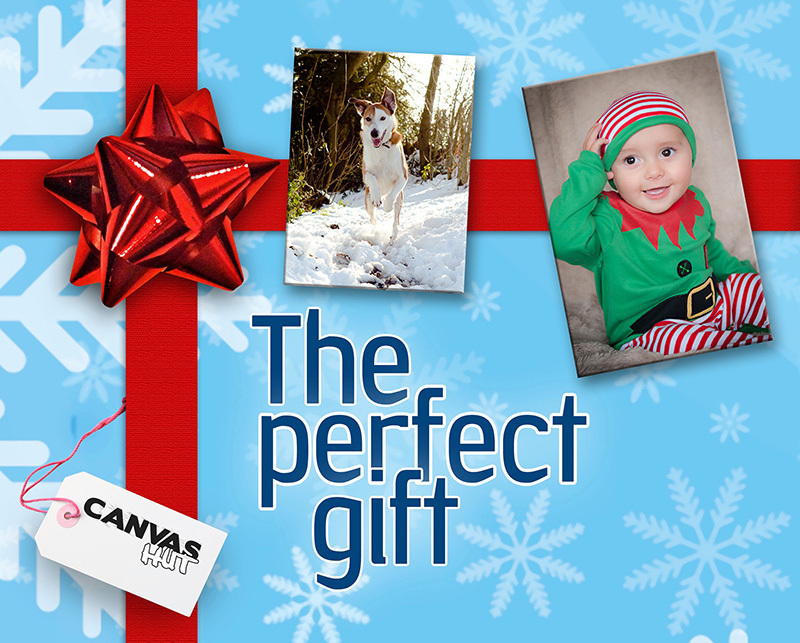 So why not give a canvas this Christmas..
We can take images of family, pets, holidays, weddings off phones or any storage media, and even hard copy photographs. 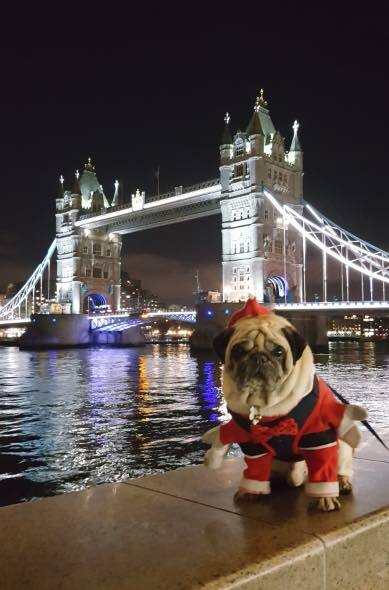 Festive dog ! A lovely image brought into our stoke branch this week to have printed onto canvas, and what a backdrop ! 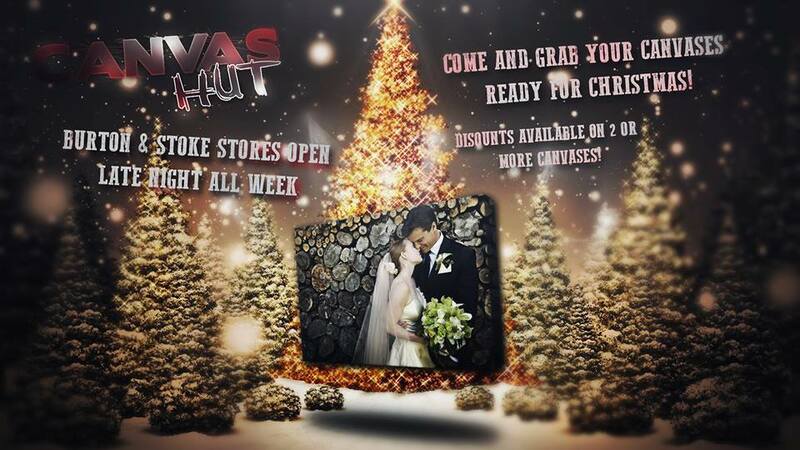 We are producing CANVASES in generally 1 TO 2 HOURS on site at our Burton and Stoke branches right up closing time on Christmas Eve ! so whatever image you have on whatever device or hard copy you have it on ., bring it in for us to work our magic , you’ll be delighted with the result ..
FABULOUS GIFT IDEA  .. This entry was posted in News and tagged canvas gift, christmas, discount, dog, presents, xmas. Bookmark the permalink.